She and Daphne gave me exasperated looks and then continued dabbing their eyes with her phantom handkerchiefs while they watched the brothers disappear from view. I smiled and patted her on the back as I hastened to see what was left after the brothers had attacked the victuals. Entering the dining room, the air was still alive with the aroma of freshly cooked bacon. I also observed two sunny-side eggs and four biscuits available. Quickly taking a seat at the head of the table, I began to combine all the remnants of the once morning feast onto the egg platter. At that moment, Anna appeared with a pot of coffee, filled one of the cups from an unused place setting to my left, and left the pot on a heating pad. She smiled broadly and said, “I’ll see if’n there’s some left-over bacon in tha kitchen,” and left the room. I stood-up and, using a boarding-house reach, extracted the molasses jar and butter crock from the center of the table. 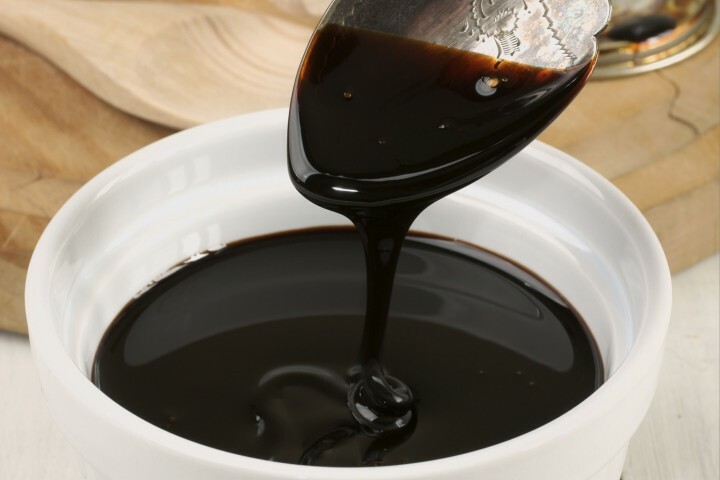 Then I began the ancient southern process of whipping together two huge tablespoons of molasses with three huge tablespoons of butter until a light creamy concoction resulted. Cutting two biscuits in half, I slathered the sugar laden creation on the biscuit halves. Picking up one of the dissected biscuits, I took a bite of what I consider the ambrosia of the Gods and savored the sweet taste as I slowly chewed the disintegrating essence to extinction. Just after I had gobbled down the biscuits and was enjoying a sugar high, Daphne and Mrs. Douglas entered the room, still in conversation about how wonderful Tom and Jonah looked in their uniforms. Each lady then performed a magic act by making their handkerchiefs disappear. It was phenomenal. One second the 19th century answers to Kleenex were in plain sight, and the next, they were gone. I actually did a doubletake when the mystical event occurred. However, it wasn’t important enough for me to stop eating. I continued to gorge on the leftover eggs. I stood up briefly when the ladies sat down at the table, still deep in conversation as to how proud they were of Daphne’s brothers. As if in a daze, they filled cups with coffee from the coffee pot that Anna had left and continued their fashionista description of every minute detail of the brothers’ uniforms. They didn’t even acknowledge Anna when she brought me the leftover bacon from the kitchen. After a few brief minutes, I was sated with a wonderful breakfast and ready to meet the new day. I stood and excused myself, which didn’t even register on the ladies’ conscious minds, and went upstairs where I performed my morning cleanup, which included shaving without one mishap. Once dressed, I proceeded downstairs and found the ladies still in conversation. I said good-bye to the ladies, who just waved and continued their friendly banter. Exiting the mansion via the backdoor, I went to the stables and, upon entering, heard Stonewall began whinnying from his stall, which had been moved to the middle of the stables to give him more warmth. I unfastened the top part of the door to his stall, and he immediately stuck his head through the opening. I went through the usual practice of massage that he had come to expect, and when that was completed, I got him saddled. All the while I was relating all that had occurred since we had last seen each other. He snorted at the appropriate times to indicate he understood. I often wondered if he really knew what I was saying. The Aliens had indicated he and I had a special rapport, so maybe he did. Anyway, we rode out of the stable, took the shortcut off the back portion of the Ferry Hill property, merged with the road down to the covered bridge across the Potomac, and after being passed by the Confederate guards, continued into Shepherdstown. It was a good thing that we did because, once we were on German Street, we heard distant gun fire.